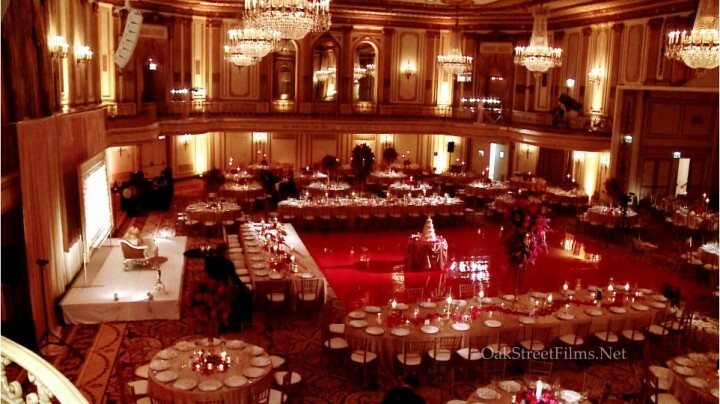 Chicago’s Oak Street Films is one of the top creative Indian wedding videographer studio servicing greater Chicago area. Our over sixteen years of experience as Indian wedding videographer (Hindu, Sikh), as well as video coverage of all Indian pre-wedding events (mehndi, sangeet, rass garba, grashanti, pooja’s, pithi…) allowed us to develop intermixture form of filming. 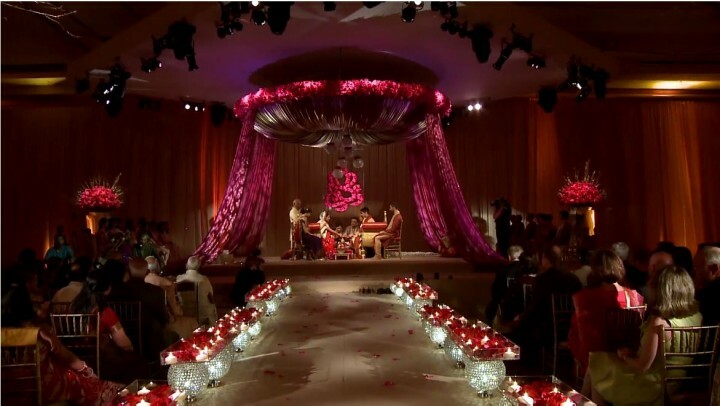 Throughout the years styles in wedding video were changing, new ideas were replacing old ones for a while. Today, most of those videos look obsolete (in terms of editing style). That’s why I believe documentary style is timeless and will look classy even years from now. Our unique style could be called a F U S I O N – bridging documentary and cinematic forms. All wedding events, ceremonies, customs etc. are filmed in documentary style with some artistic twist. Our signature video cinematic highlights (samples of which you can see on our website) are artistic compilation of most important moments of the South Asian wedding day which are edited in time-shifting style and color graded to achieve film look effect. The cinematic highlights are short form artistic video (no longer than five minutes) and are edited to the music selected by our clients. 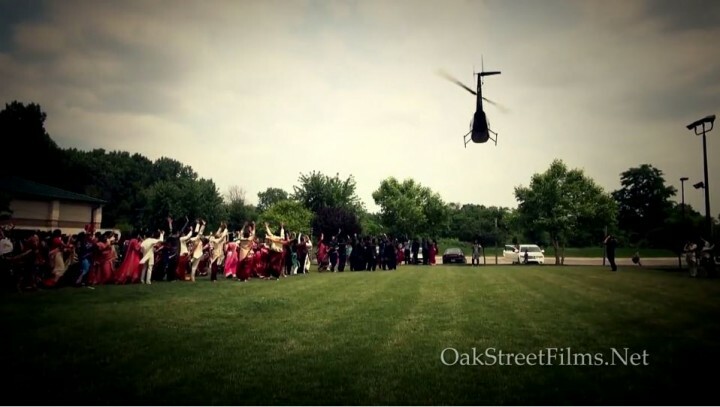 Oak Street Films cameramen and editors are one of the best Indian wedding videographers in Chicago. Over the years hundreds of our satisfied customers spoke very highly about outcome, hard to replicate by other reputable studios. Today, almost all of our customers come to us from referrals. Some of our cinematic wedding videos have been featured in Bridal magazines. 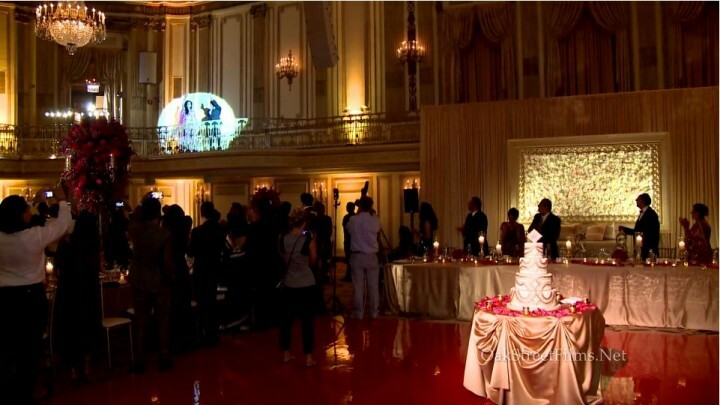 See some samples of our cinematic wedding videos in “work” area.